We just finished our first trip to Grand Cayman on Wednesday for a full re-rig of a 45′ catamaran. Currently, we are in Tortola at Nanny Cay spec’ing and measuring for some new masts. Despite all of the beauty, there is still lots of wreckage everywhere, mostly complete write offs. It seems rebuilding has been tough, although there appears to be progress. Tomorrow it’s off to Virgin Gorda (which apparently is even worse off) to do some more of the same. Let us know if you’d like us to stop by and have a look at your yacht while we’re still in the area. If you’ve missed us, no big deal, please contact us, or fill out our online work request as we will surely be back in the area in the upcoming months. We will be stopping by a great local rigging outfit to shake some hands and see if we can lend a helping hand. Hi im in tortola looking for a Rig complete for a 43 Beneteau can you come over or give me a price? Complete Conventional Non-furling Mast, Boom, Standing Rigging, Running Rigging, Vang, Furler, and Basic Electrical Package. There are many options and upgrades available, and we can take some time to tweak things as needed/ wanted. Please bear in mind that this does not include any labor from us to make it all come together. Typically, if we come to the area to do finish the work (recommended), this will add around $5k to $7500 depending on what we run into. 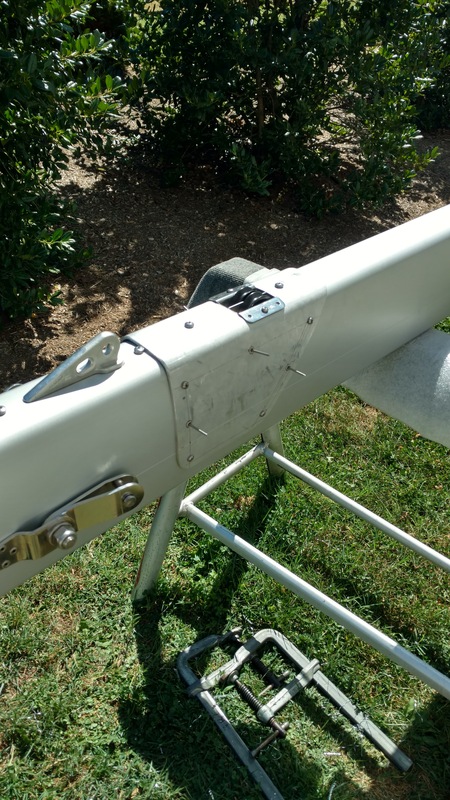 If this already is a boat that was equipped with the latest rendition of US Spars/Z Spars it will be a pretty straight forward swap requiring less time/money. Turn around time for orders like these is currently about 8-12 from time of order (sometimes sooner), until it is ready for shipping. Shipping delivery times and prices can vary greatly but we always aim for the fastest option available, keeping budget at the forefront of our decisions. We are currently obligated to be in St. Thomas around the April sometime (likely the end)… for what it’s worth. We hope this information is helpful. Please let us know if you need anything else and use our email address to contact us at sales@theriggingco.com.